Diego Conesa is a well-known guru of ecological and vegetarian food, so much so that in the sector they call him ‘The Ecologist’, or more affectionately, ‘The Eco’. 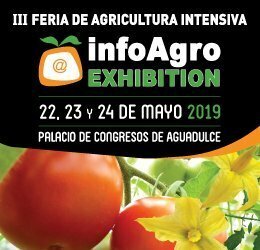 He was one of the people who brought this type of produce to Spain and his passion for this lifestyle led him to become one of the largest ‘bio’ fruit and vegetable producers in Europe with his company, Cultivos Ecológicos AZOE SL. 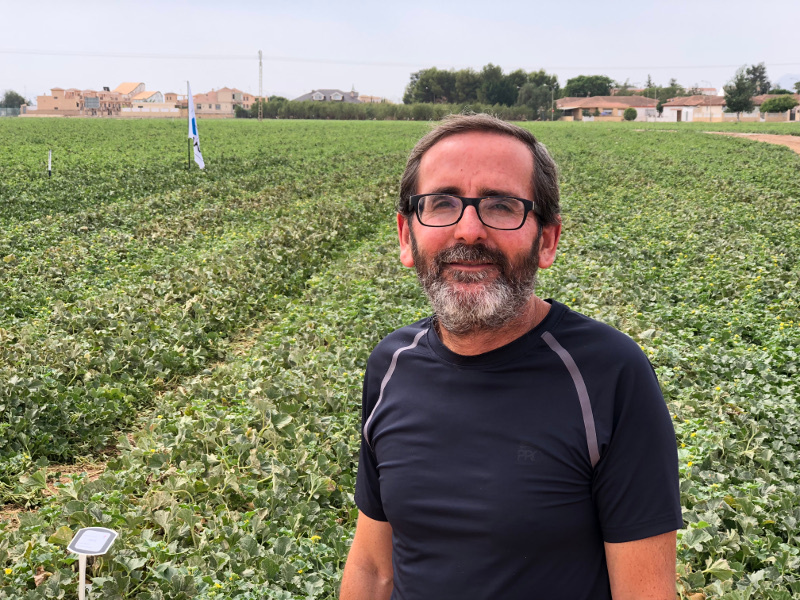 The company from Murcia handles 800 hectares of open air crops in Cartagena, Alicante, Ciudad Real, Toledo, Baza and Mazarrón, some of which belong to the company and others to associate farmers. The company’s main produce are broccoli and cauliflower (6 million kg each), courgette for industry, melon and watermelon (2 million), potato (2.5 million) and Hokkaido and butternut squash (2 million). During the winter, it sells 100% of its production to a single customer, Fruveco, which is engaged in the marketing of frozen produce. In the summer months, it works through middlemen or directly with supermarkets from Northern and Central Europe to supply them with potatoes, watermelons, melons and pumpkins.